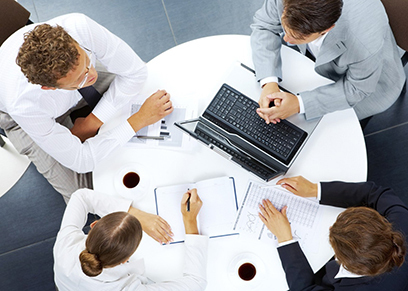 Occams Corporate Services provides essential accounting, audit and advisory services under a subscription model. Depending upon the range and complexity of their needs, our clients are able to sign for a buffet style all-in-one service structure. Thus Occams Corporate Services is almost like hiring a few experts in the finance & accounting team. This is a great feature for small businesses, as many of them have neither the need nor the budget for a full time person to take care of their essential accounting and reporting needs. A business competency is in many ways driven by an analytical review of how it is managed. Occams Internal and Statutory Audit Practice helps our clients by a thorough review of their process efficiency, fraud prevention, operational effectiveness, internal and risk controls and compliance with diverse regulations. Occams Audit Practice enables boards and senior managers in running the organizations by helping in protecting shareholder value. We focus on providing tangible value from an audit process. We use our expertise in compliance and operational efficiency to help in implementation of outcomes of audit evaluations. 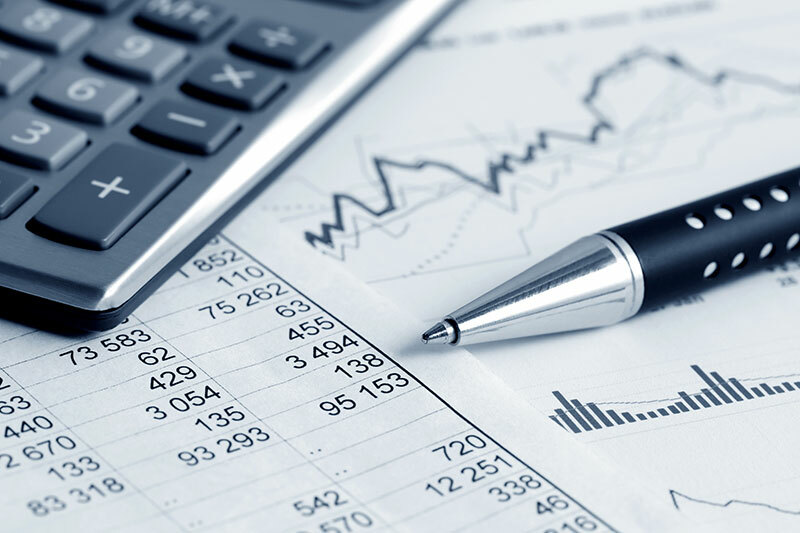 Occams financial accounting advisory provides technical accounting and financial reporting services that allows our clients to meet the relevant regulations. We establish company wide accounting documentation and policy frameworks and assist with streamlining the financial processes and controls. 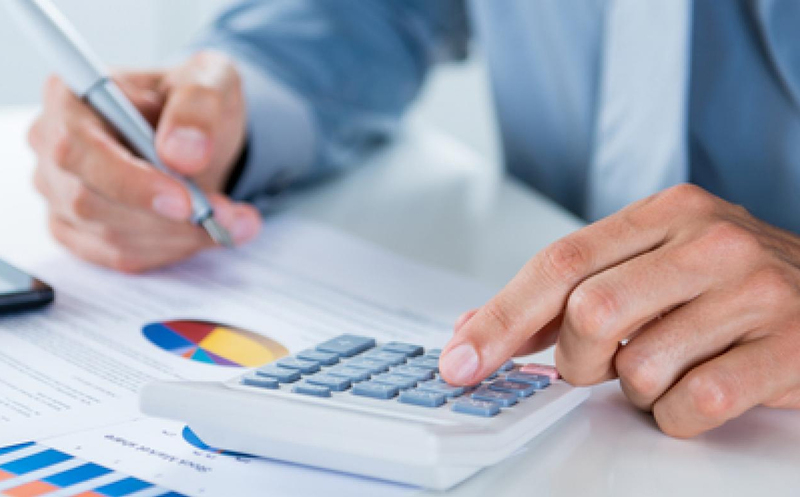 We work with our clients to solve complex issues arising from new accounting guidelines and help to integrate it into accounting systems and workflow. 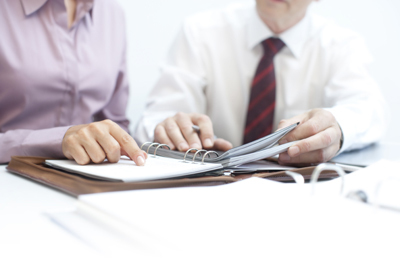 Compliance with tax and accounting regulations is a key part of any successful enterprise. Occams provides the right advice to keep its clients updated on all the relevant rules. In addition, we provide internal finance functions such as GAAP conversion, statutory reporting services and up to date industry and business specific regulations. Occams uses its expertise and knowledge of US states laws to make a highly customized recommendation to its clients with reference to the process of incorporation. We help our clients choose between entity type C Corporation (a separate taxpaying entity that conducts business, realizes net income or loss, pays taxes and distributes profits to shareholders with the profit of a corporation being taxed to the corporation when earned and then taxed to the shareholders when distributed as dividends thus creating double taxation) and a Limited Liability Company (LLC) (which is a pass through entity and like a C Corporation provides legal protection to its owners, but unlike a C Corporation, does not pay any Federal or State income tax) and help them use a S Corporation (which affords benefits like LLC while being an Incorporation). Occams uses its expertise to advise its clients on the options that best achieve the incorporation objectives including an efficient global tax structure. One of the key questions when starting a business is choosing a structure that affords the ability to meet the ascertained goals. The differences between structures can affect the bottom line in a significant way. 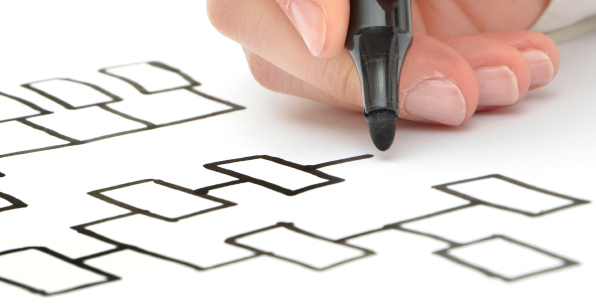 Planning ahead and a right structure enable focus on more important business decisions. Occams helps its clients in planning a corporate structure that is effective in attaining the desired objectives while being tax-efficient. Organizations face challenges to handle the ever-changing regulatory landscape and compliance requirements. To ensure compliance, reduce risk, timely filing and increased efficiency, our clientsrely on our expertise. 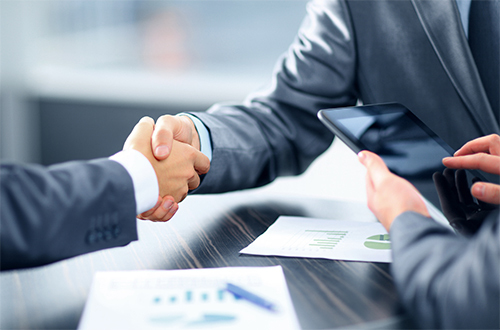 Occams expertise and client centric approach combines a customized compliance process and extensive local knowledge to provide a world-class service. We rely on our accounting and compliance experience and proven methodologies to help our clients you to manage their direct and indirect tax compliance and reporting obligations. Occams helps its clients with their tax planning. We provide expertise on federal, local and state tax regulations most relevant to our clients’ business and industry. Our services help provide tax projections, set up systems for record retentions, review all documents and assist in tax preparations. We analyze our clients’ taxes to optimize the tax procedures to create sustainable structure for the long run. Occams has experience and expertise in global taxation and international regulations that impact our clients’ business. We advise them on tax related decisions in an increasingly convergent global economy.